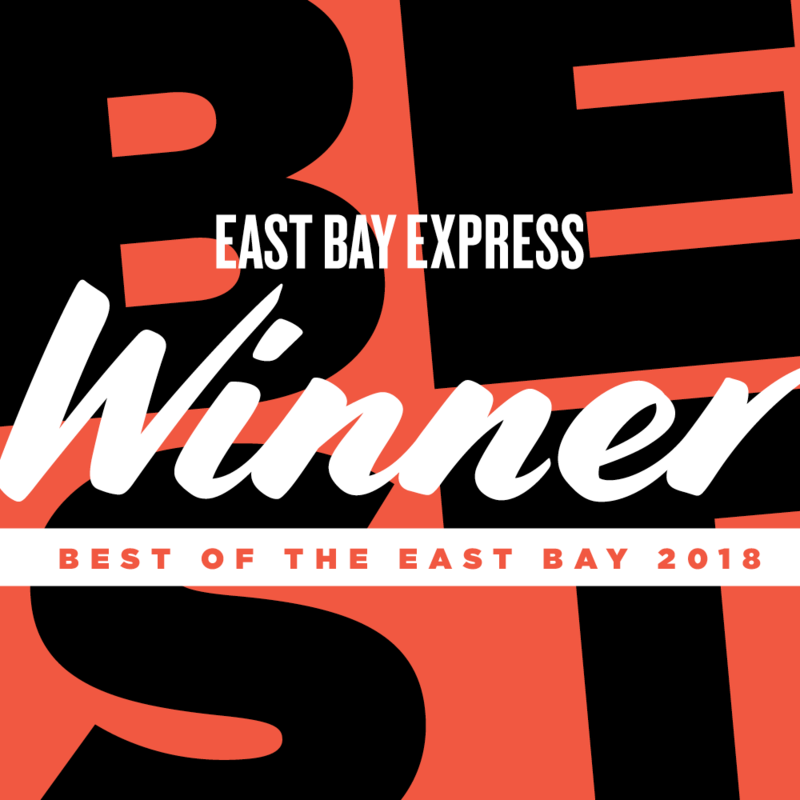 Thank you Daniel Jimenez from East Bay Times for the glowing review. 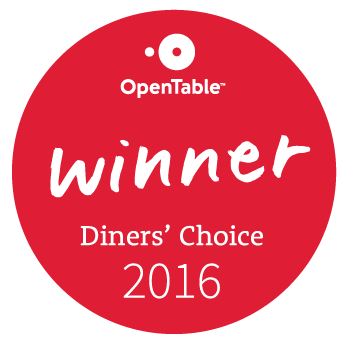 We are delighted to continue to satisfy our hungry East Bay diners. A presto!